Birmingham's John Taylor Hospice is inviting local people to celebrate the life of someone special this December as part of its Light up a Life event. The hospice hosts the event each year, bringing together friends and families from across Birmingham for an evening of readings, music and time for quiet reflection. 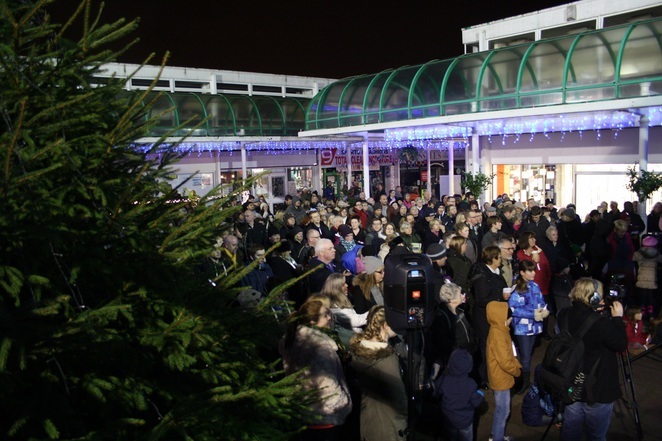 Hospice spiritual care lead Helen Cotter said: "Join us in Erdington Central Square on Sunday 13 December from 6pm – everyone is welcome.For people who have lost loved ones, times of year that are strongly associated with families and family celebrations can be hard to bear. Light up a Life is an opportunity to come together and remember the lives of those we are missing. It's a chance to celebrate and honour their lives, to take time to remember and reflect, and to find a sense of comfort, support and meaning together with others." A Book of Remembrance will also be on display at the event and at the hospice throughout December, featuring messages left in the name of loved ones who are missed. Helen added: "Our Book of Remembrance is where you can add the name of your loved one and a personal message. We'll print it with care alongside messages left by others. You can also dedicate a light on our tree in memory of someone special and your light will shine for your loved one throughout the dark winter nights." 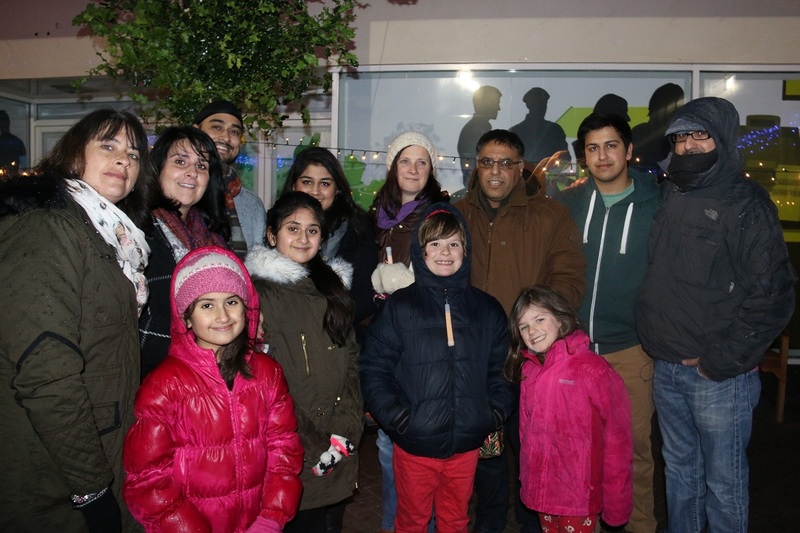 Sundeep Johal went to last year's event with her family. Sundeep's mum died in April 2013, having been in and out of hospital for a while. She said: "Even though John Taylor Hospice is just around the corner from us, we hadn't really thought about them being our local hospice before. But after my mum was diagnosed with secondary breast cancer it was comforting for her and us as a family to know that we would be well looked after. It's so good for us as a family to be at Light up a Life to remember Mum and also to give something back to the hospice after everything they did for us. Looking around, I can see so many other families just like ours and that makes me feel stronger. It's a special feeling." Helen added: "Entry to Light up a Life is free and there's no need to book – just turn up. The people we care for as a community are forever in our thoughts. We're remembering them together at this year's Light up a Life." John Taylor Hospice's Light up a Life event takes place in Erdington Central Square on Sunday 13 December at 6pm. Dedications for the Book of Remembrance need to be received by Monday 7 December. For more information visit the website or call 0121 465 2000.